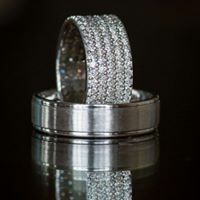 Jewelry Design and Customer Satisfaction. 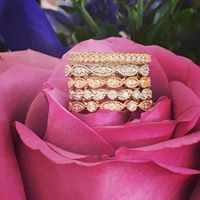 Matt Khatib has been a jewelry designer for 25 years, learning the craft from his grandfather and integrating the latest technology to provide a service unparallelled by any other jeweler on the northshore of Boston. He has an amazing ability to create beautiful and intricate designs from the most simple sketches or even just a conversation with his clients. 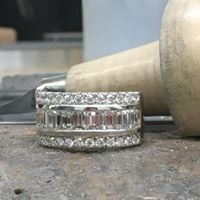 After creating the initial 3D design of the jewelry you have envisioned, Matt will make a wax model using our onsite state of the art Digital wax Systems wax printing machine, allowing the customer to have a tangible object to try on. 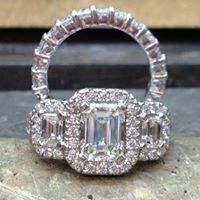 From there, Matt will cast your jewelry onsite and hand finish every detail for exceptional quality. By offering these amazing services in house, M.K. 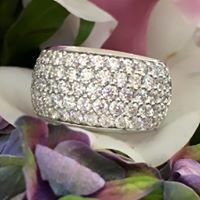 Benatti Jewelers is able to provide beautiful, high quality jewelry at prices you can be happy with. 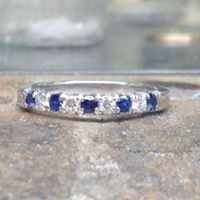 Most other jewelers contract out their designs for a fee, their wax models for a fee, their casting for a fee, and their setting for a fee which drives their cost of doing business up, leaving their consumer with higher prices paid. At M.K. 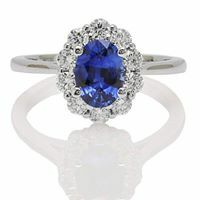 Benatti Jewelers our goal is to provide the best quality jewelry at competitive prices. Matt Khatib and his wife, Karyn, who has been in the jewelry business for 14 years, opened M.K. 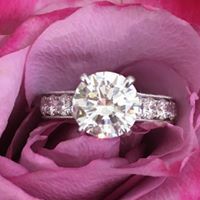 Benatti Jewelers in Newburyport, Massachusetts in 2009 after being a jewelry repair service and design center in Cambridge, Massachusetts.